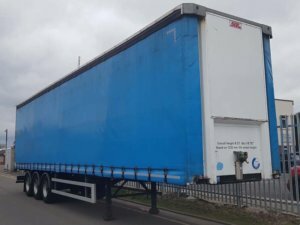 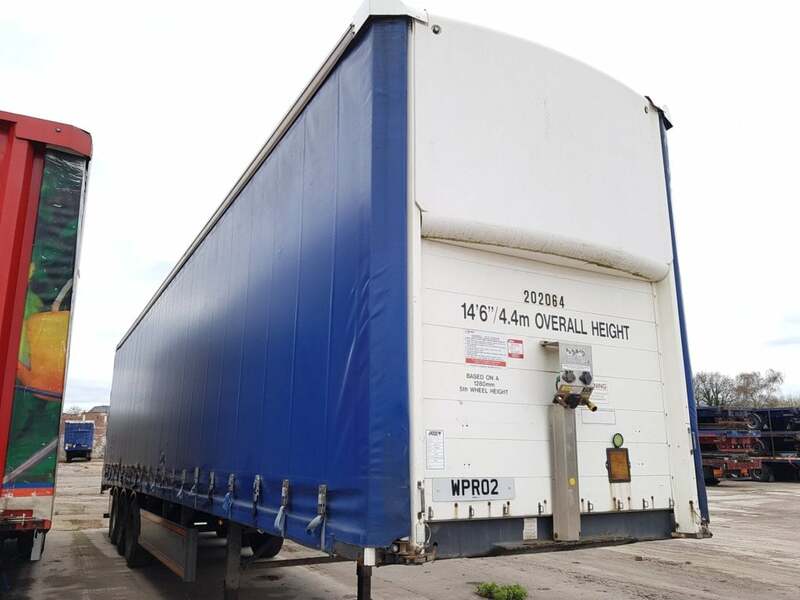 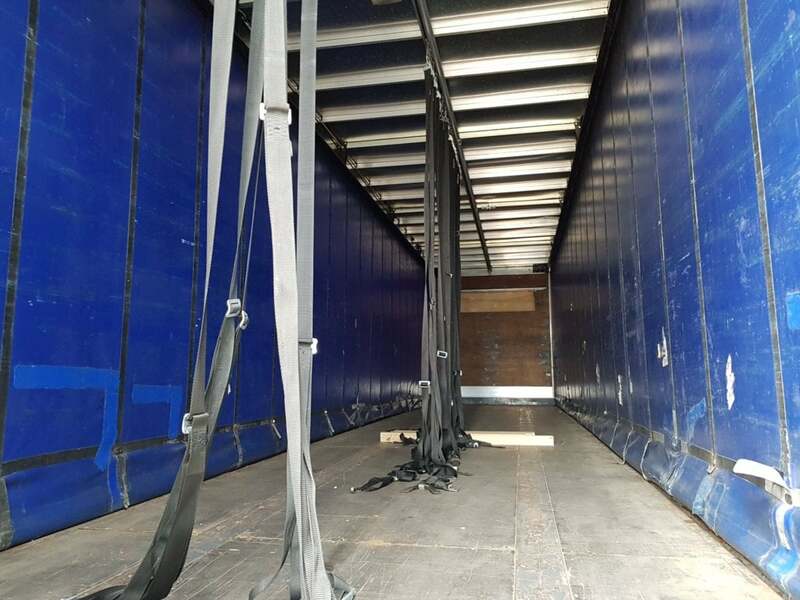 2006 SDC 4.4m Curtainsider. 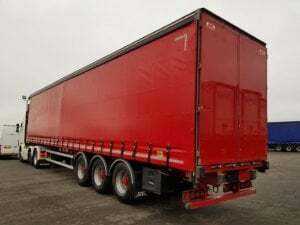 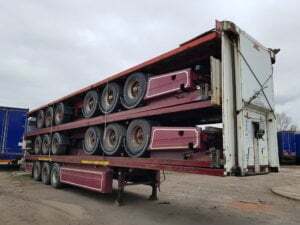 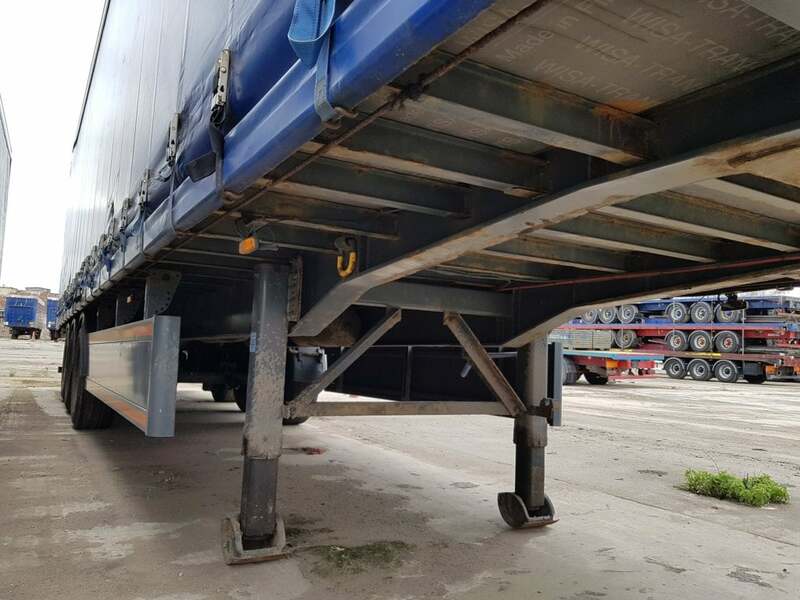 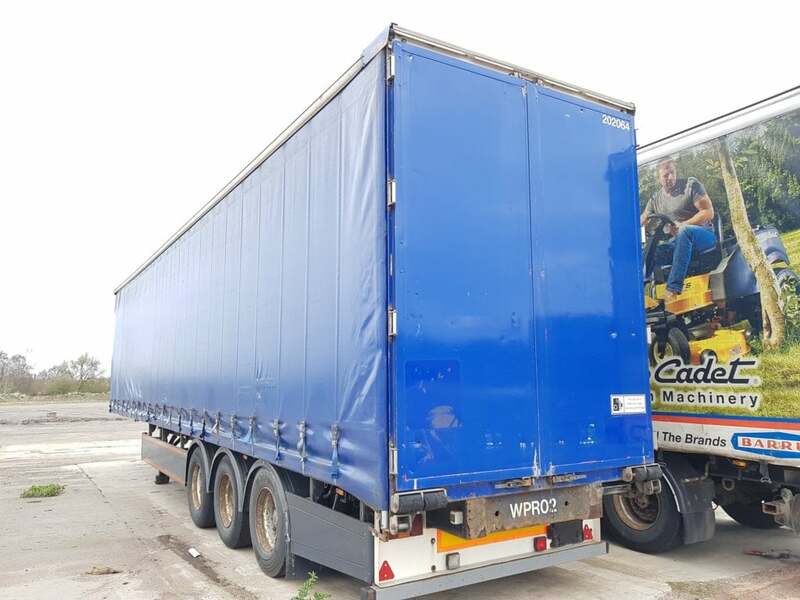 ROR drum brake axles, pillarless body with 2.7m clear side aperture, barn doors, raise lower valve, 26 internal straps, wisadeck floors, MOT May 2019. 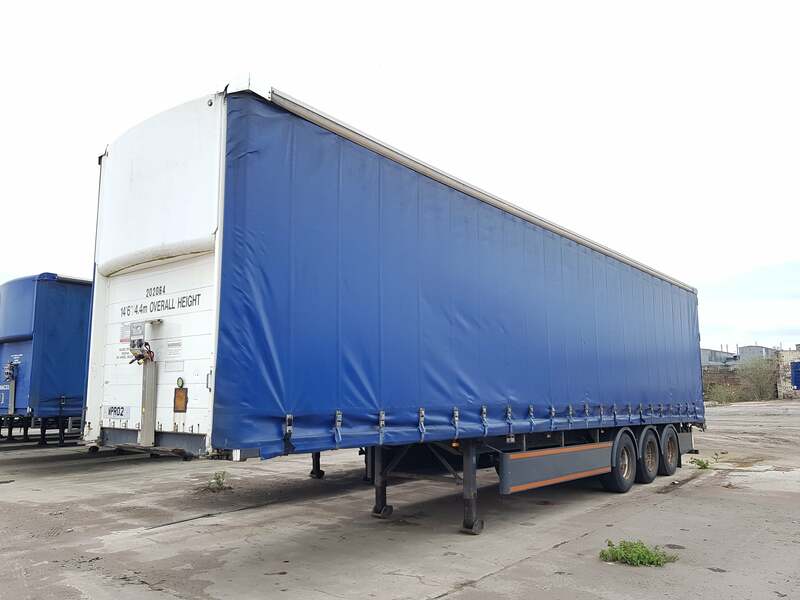 Priced at £2950 + VAT to clear.